A single serial number for all installations, open and switchable. The license management and maintenance is easier and flexible. The number of seats you buy is how many users can run the product. Adding new users or additional computers (as needed) is simple and fast. 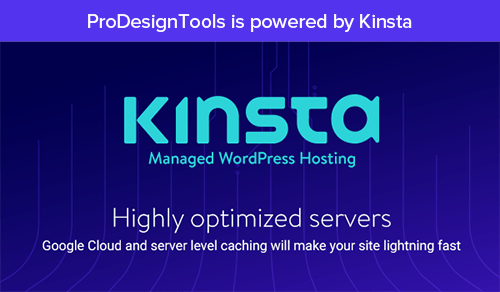 You can install on both the Windows and Mac platforms simultaneously. 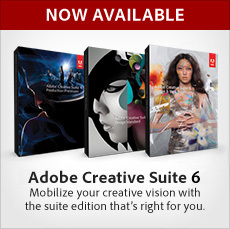 You can access and run older versions if you need to, like Creative Suite 5. There is no paperwork and no signature “contracts” to sign. You can buy online with a credit card with no minimum order size. PayPal and purchase orders are also accepted, if you prefer. You can get just a single copy (one user license) if you like, not volume. Instantly download the software online for free (or get media by mail). All CS6 suites & products (Photoshop, Dreamweaver, Acrobat, etc) qualify. Easy web-based license management tool for all seats in your organization. Just like elsewhere, each user’s license can install on up to two computers. Convert a standard Adobe trial to volume-licensed just by entering the key. In some cases, set up a flexible or floating license scheme across a network. Gain access to the Adobe licensing community and associated resources. Volume licenses are transferrable or resellable to other users, if necessary. Can get credit for past qualifying purchases of retail or off-the-shelf versions. No sign-up or membership or subscription costs, no hidden or extra fees. Despite the name, the online store is not just for businesses or large purchases. Called TLP (Transactional Licensing Program), it gives options not found elsewhere. Offered for all: individual, commercial, academic, or government customers. Now open for education too: schools, colleges, universities, students & teachers. 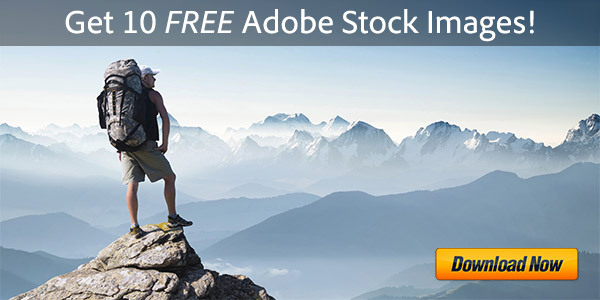 Available direct from Adobe all over the world – with no reseller needed. Questions about how it works? Please see our previous in-depth article on Creative Suite volume licensing for all the answers and details on the program. Or go right to the Adobe Business Store to see all the CS6 products plus more information, including an Instant Quote for the applications you’re interested in, no matter how many seats for your group or site. Not in the U.S.? No worries… Adobe now has online volume licensing stores all over the world – in North America, Europe/UK, Asia, and Africa… Just visit the Adobe Store Selector and choose your country, and then “Business Store.” That’s it – buy and download (or ship) your volume-licensed product in your local currency with your local address. We have installed Adobe CS on a computer and we connect to that computer remotely to use it. Although we are more that one person (7 to be precise) we never use it at the same time, so the number of running Adobe CS program on this computer is less than or equal to one. I wanted to know if I need to buy 6 more licenses? Hey there Amir, Adobe says you would need to buy one copy/license for each user if they wanted to use it on their own system – but if you install one copy of the software on just a single computer used by different people (as in your situation), then one copy/license will be enough. In other words, it’s OK for multiple users to share a single installation on a separate system. 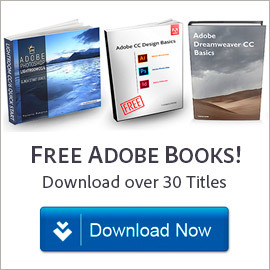 However it is not possible to install Creative Suite on multiple computers with multiple users – in that case the customer would need to buy more than one license or seat with Adobe Volume Licensing, as described above. 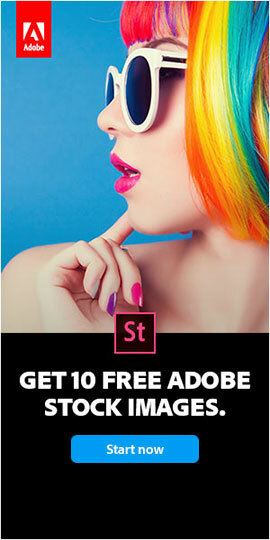 Required Adobe Photoshop CS6 with multi-users license for 20 PC’s. b) IF single user licence cost / multi user cost, please send the details. Also don’t miss our main article on Adobe volume licensing, which has a lot more details and should answer any other questions you may have. Greetings Rory, Adobe no longer offers bulk or volume discounts for purchases of smaller numbers of licenses – in fact now even the program described above (TLP direct) has recently been phased out in favor of Creative Cloud for Teams… The only case where you could still get any sort of discount for multiple copies would involve signing a multi-year contract and buying many thousands of dollars of software. Hope this helps! If you have further questions, feel free to post back. Hi, I’m considering purchasing CS6 from a vendor who has a volume license. Is there any negative to purchasing in this manner, rather than purchasing my own individual license? Yes Angel, there is a huge negative because that is an old and common scam actually… Don’t get ripped off! Hi, I have a CS6 Illustrator volume license and I switched to Mac from my old PC. So do I have to deactivate the Illustrator on my PC to activate the Mac license? I ordered a media for Mac as I only had the media for Windows before. But I received an email from Adobe which gives me a link to the licensing website, do I need to get a new license number (the original volume license has a Mac license number)? What exactly is the procedure? Also the initial license is with a different email address than where Adobe sent me the license link now, is that going to be a problem? Hello Nandini, typically with Adobe’s volume licenses you get serial number for both platforms when you buy it. And as with most Adobe software, you should be able to activate your product on up to two computers. Adobe should be able to help you through anything else. The cost covered quantity 5 for each product, and a single serial number was provided for each product. We have not deployed the software in a meaningful way since it was delivered to us, and we would like to make use of it at the moment. 1 – Is there a limit to the number of times each product may be installed on the same machine? on different machines? I heard that no more than THREE installations are allowed. I also saw a statement in your responses above that the software cannot be installed on more than TWO PCs. 2 – How to deploy the Acrobat X Pro to support 5 users in view of the fact that it is not a CS version? Installing the software on ONE machine, and remotely accessing it by different machines. Would the 6th machine be denied access in this case? Installing the software on FIVE machines. 3 – The procedure to follow to deploy Dreamweaver CS5 and Photoshop Extended CS5, so as to support 5 users. (In view of the many confusing literature and links, I would appreciate a concise procedure to follow with reference to an authoritative link in case of need for details). Welcome Mahmoud, hope we can help you out. With a quantity of 5, each seat should be installable on up to two computers (Windows or Mac) – so long as those machines are not in use at the same time (for example, installed at home and in the office). In other words, you can definitely install each of your products on 5 different systems, and potentially up to 10 systems according to their usage. It would work the same for both Creative Suite and Acrobat, there is no functional difference in how they are licensed in this case. Please read this article for more information on how these volume licenses work. 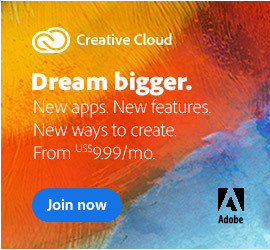 Also note that Adobe doesn’t really sell this type of license any longer – they’ve now moved over to Creative Cloud for Teams. 1 – Installing the software on ONE machine, and remotely accessing it by different machines. 2 – Installing the software on FIVE machines. …considers the 2nd scenario. Is the 1st scenario also applicable? Appreciate your care and consideration. Sure Mahmoud, glad to help. Adobe’s licensing terms don’t permit the first option you wrote – the idea with remote access. Instead, each seat is a license for a single user on 1-2 machines, and you own five seats for each product – it’s as simple as that. Great. Many thanks for this clear statement. Now, suppose one of the 5 machines is broken, or there is a need to transfer a license from one machine to another, what are the options? Enjoy your software, hope you get a lot out of it! Hey Bill, for your volume license with multiple seats, did you use Adobe Application Manager Enterprise Edition (AAMEE) to install the CS6 applications on all your machines? how much is the license for this to register it? There are significant differences between Creative Cloud for Teams vs. for Individuals, which make the Teams edition well-suited for volume applications. I bought the volume license Adobe Creative Suite Web Premium CS6 education edition before. I deployed on windows 7 with adobe activated products for lot of computers. I found that I need to reactivate again those products for each computer. Do you have any application or scripts for large amount of computer activation? No, sorry we don’t Jordan! You might try contacting Adobe directly about that. Adobe no longer sells CS6 in the channel (except for individual customers) – but if you get CC, then you can download and use CS6 instead (if that’s what you want or prefer).